A major blaze at the construction site (heritage building) of Parramatta Public School in West of Sydney this morning made nearby residents from an apartment building to evacuate in view of avoiding the contaminated air inhalation due to smoke. 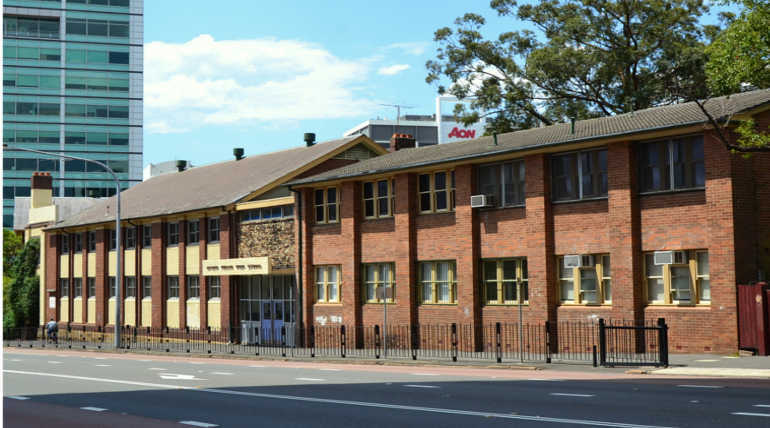 Luckily, the fire occurred in the early morning at around 4.30 am thus not injuring any students or residents but the two-storey building of the school on Macquarie Street in Parramatta has been heavily damaged. Around 70 firefighters arrived at the spot to extinguish the fire and the fire was completely extinguished around 10.30 am. Fire and Rescue spokesperson told reports that the fire had spread up to the rooftop thus subjecting the ceiling to a collapsed state and hence firefighters could not be allowed inside the building. He also added that after complete fire extinguishing, firefighters would wait for some time to know about the status of the damaged building, then only, they would be sent inside. The major fire has delayed the expansion projects of Paramatta Public School and the nearby Arthur Philip High School. A particular amount of school students from both the schools will be moved to two different temporary schools in the nearby area. New South Wales (NSW) Police will be involved in the investigation of the sudden fire blaze and will find its root cause.